Creates an HTML file with links to an instance of the UCSC Genome Browser for all features / intervals in a file. This is useful for cases when one wants to manually inspect through a large set of annotations or features. 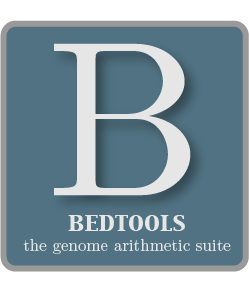 By default, linksBed creates links to the public UCSC Genome Browser. Optionally, linksBed will create links to a local copy of the UCSC Genome Browser.